It is really important for merchants to review their data, especially when it comes to chargebacks and to keep such risk under control. Compiling and analyzing reports therefore become of utmost importance, as it helps merchants to identify and understand the problem, take decision and increase revenue. Here is when Chargeback Expertz comes in to rescue its customers (merchants) in order to review essential data by providing analytical reports to them on a monthly and quarterly basis. 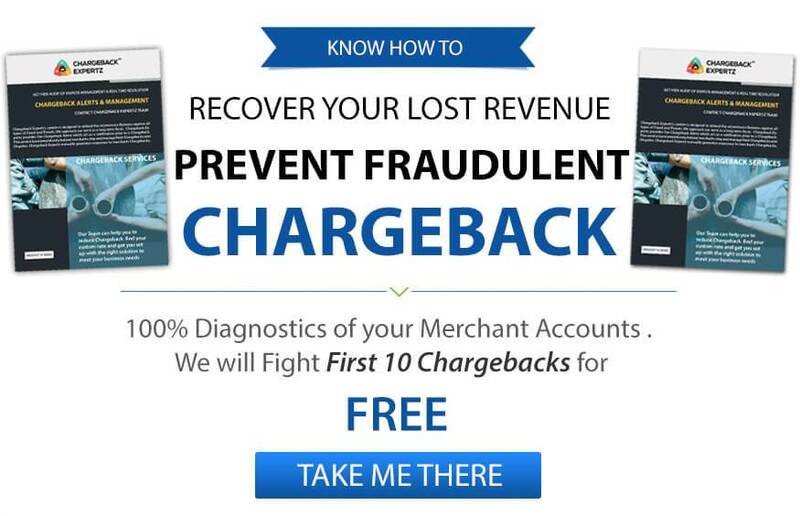 Chargeback Reports: It helps merchant to analyze data contained in a chargeback report in order to evaluate the risk. Chargebackexpertz provides a tool (analytical report) that can track and provide accurate records/data of credit transactions, chargebacks and representment to detect the chargeback patterns and avoid them, if possible. Analytical reports help in monitoring chargeback ratio real-time. Merchant’s Benefit: Analytical report is a reliable tool that helps merchant to review and calculate risk and liabilities as well as points out any flaw or issue that is causing loss, which would have remained unnoticeable without analytical report. Real-time Report: The time span to file a chargeback dispute is short and leaves the merchant with a very less time to analyze the cause and evaluate data. Analytical Report provides monthly and quarterly statistics of the data that helps the merchant to monitor chargeback ratio in real time and make amendments in the workings, if needed. Chargeback Expertz provides a reporting tool that uses a customizable interface through which every merchant can get the exact information he/she wants to access. Information provided will be streamlined so that the merchant can review, understand and interpret it with ease. For more information contact our experts on +1 855-465-4723.